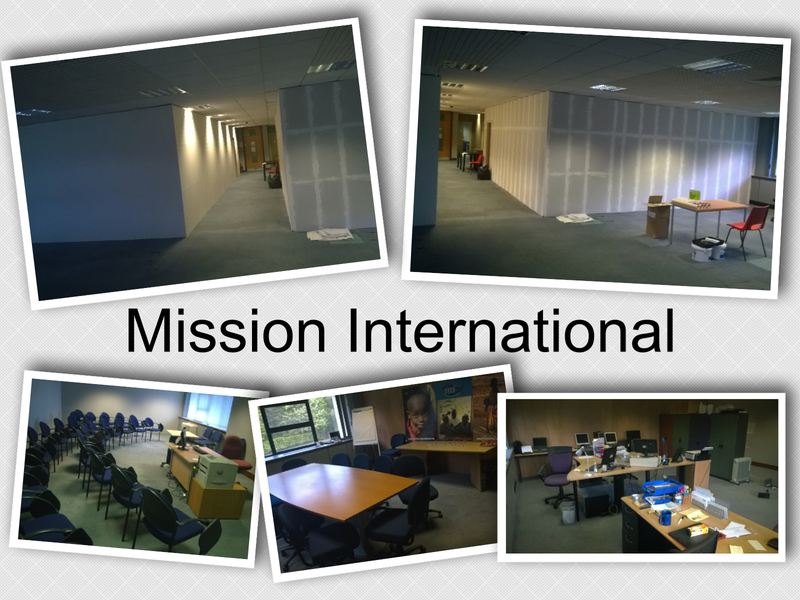 Mission International is grateful to God for the provision of offices, meeting and training facilities at our headquarters building in Dundee. Through the help of Centric Community Projects we have been provided with the space at no cost to us, including heating and lighting. This allows Mission International to be more effective in the work we do in the developing world. To find directions to our headquarters building please click here.